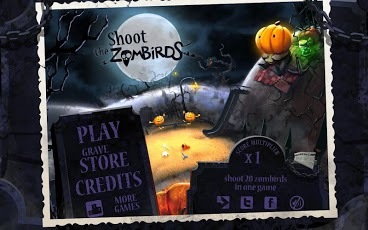 Fixed a crash on some older devices. 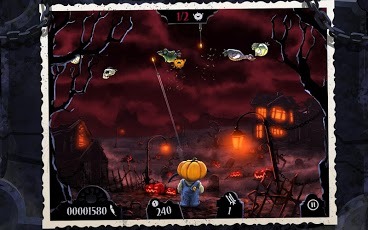 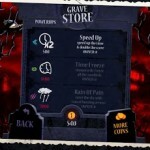 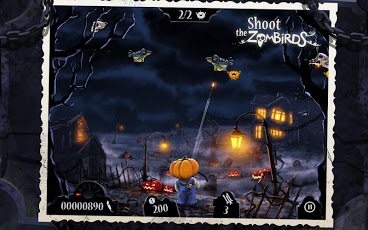 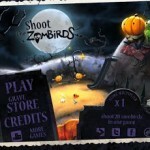 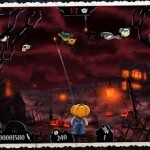 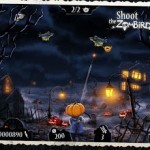 – Two amazing backgrounds designed in a fully Halloween fashion. 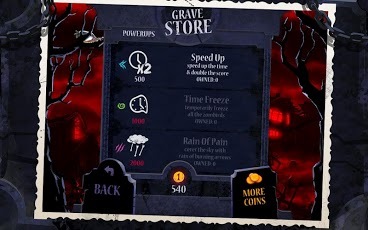 – Minor gameplay and AI tweaks to enhance your experience.